Since 2002 Alliiance has provided a wide range of aviation planning and design services at the Memphis International Airport. 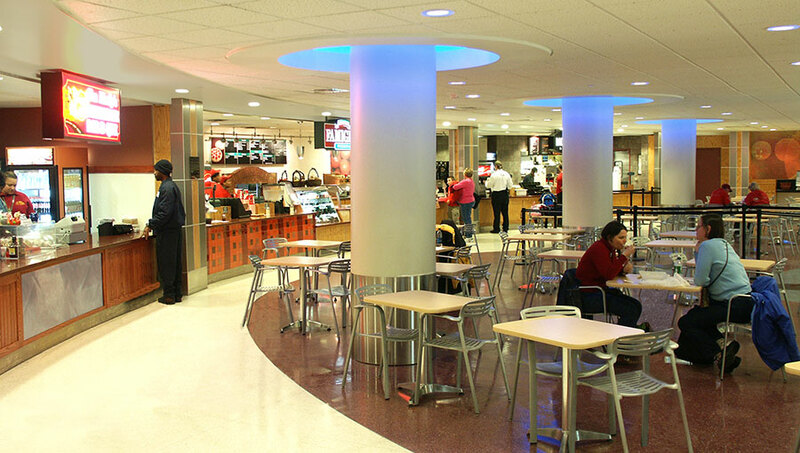 The $6 million Concourse B Rotunda and Concession Program Redevelopment project dramatically redeveloped the heart of the B Concourse by introducing a light-filled rotunda and concessions. 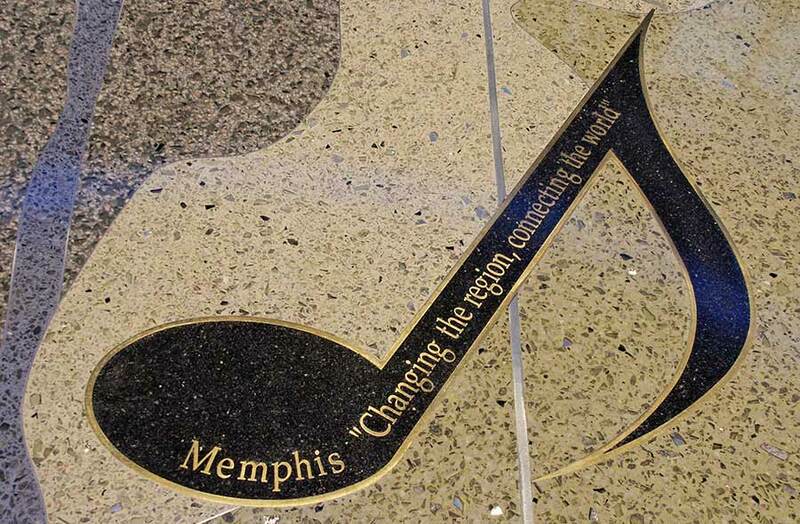 The project highlights Memphis’s tradition of innovation and progress – a nexus that blends and reinvents diverse social, cultural, and industrial attributes for dissemination to the rest of the world. 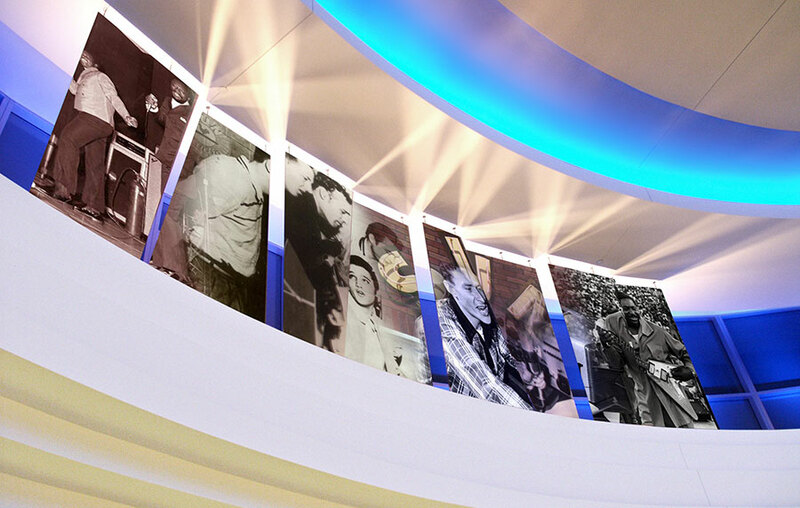 The project received multiple awards including the ARN Program Design Award and ACI Griesbach Award of Excellence. 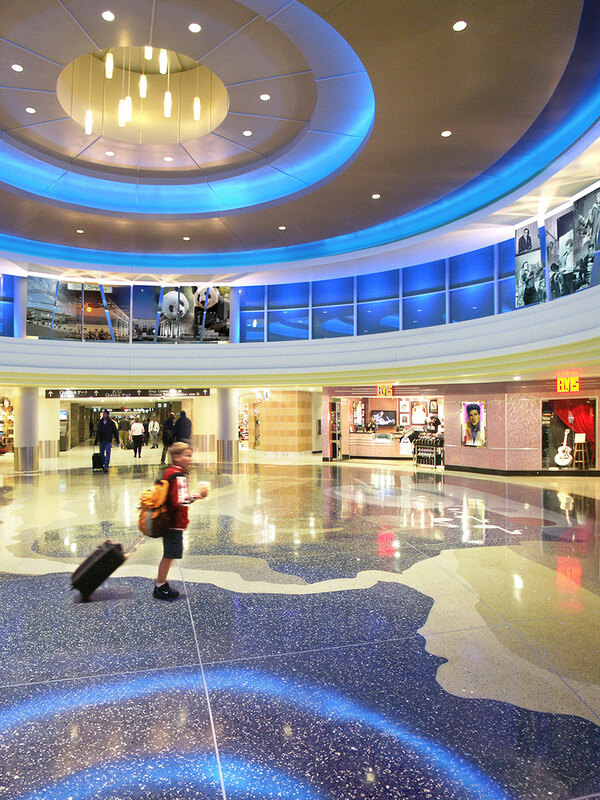 In association with LeighFisher in their master planning efforts for Memphis International Airport, we provided terminal planning and conceptual services focusing on the airport’s short and long-term growth needs and opportunities. Primary focus areas were improving passenger service levels, flexibility, incremental growth opportunities, and support of the long-term architectural design vision. 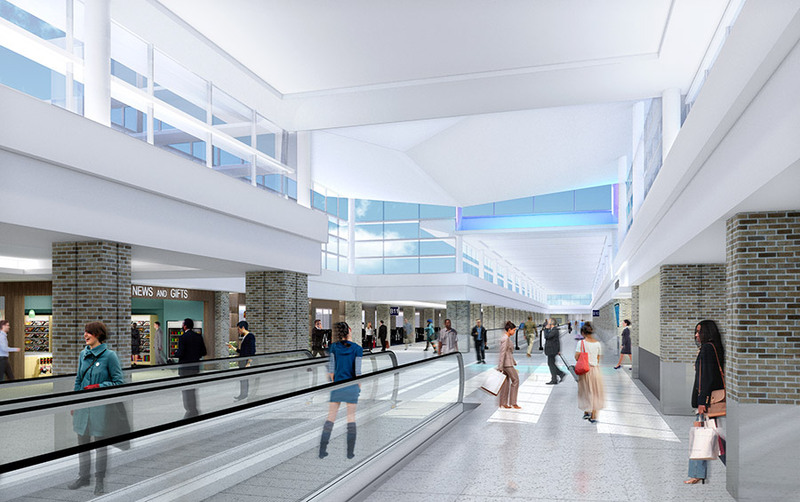 Currently, we are in partnership with UrbanARCH for design and implementation for the $114 million Concourse B Modernization expansion and renovation. 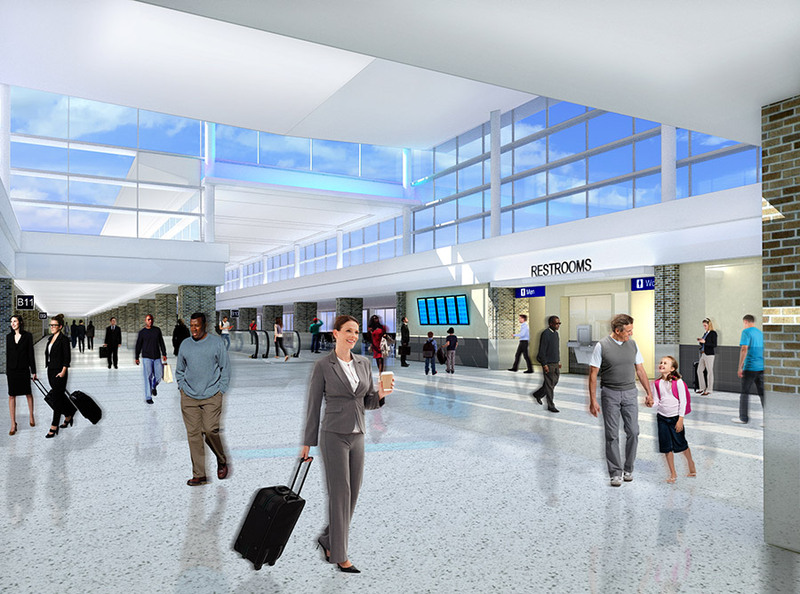 The project will significantly improve passenger experience for passengers including widened circulation corridors, moving walks, expanded gate hold areas, and the introduction of higher volume spaces and daylighting reminiscent of the improvements brought to the airport in the Concourse B Rotunda project.